When the heat of summer hits, be prepared with a high efficiency air conditioning system. That way you can relax in your cool and comfortable home with the peace of mind that you are saving money on your utility bills and enjoying the perfect home climate. In addition to forced air ac systems, we also offer Fujitsu, Samsung and Mitsubishi ductless heat pumps. The ductless heat pumps are easy to install and do not require ductwork. Whatever your air conditioning needs, we can help. We specialize in air conditioning system replacement. If your HVAC system is outdated or older than 8 years old, then it is likely costing you 40-60% more on average in energy. Today's air conditioning systems can range up to 20 SEER, providing a significantly higher energy efficiency than older models. AC systems that are older than 8 years old may have a SEER rating of 8 to 10 so that means new systems are nearly twice as efficient as older systems. When installed properly, this means your new air conditioning system can save you a lot of money that you are currently throwing away to the utility companies. Call us today to learn more about how we can help replace your old ac system and save you money on your utility bills. Your air conditioning system is much like a vehicle. It requires service to run at the optimal level. To ensure your system is running properly and at it's highest efficiency, it is important to schedule an annual maintenance or tune-up. Our highly trained technicians will ensure that your system is running properly so that you have peace of mind that your system will be ready for the Summer season and operate at the highest efficiency possible. Our service technicians check your system for wear and tear and inspect the wiring and fluids in your system so it is ready when the weather calls for it. 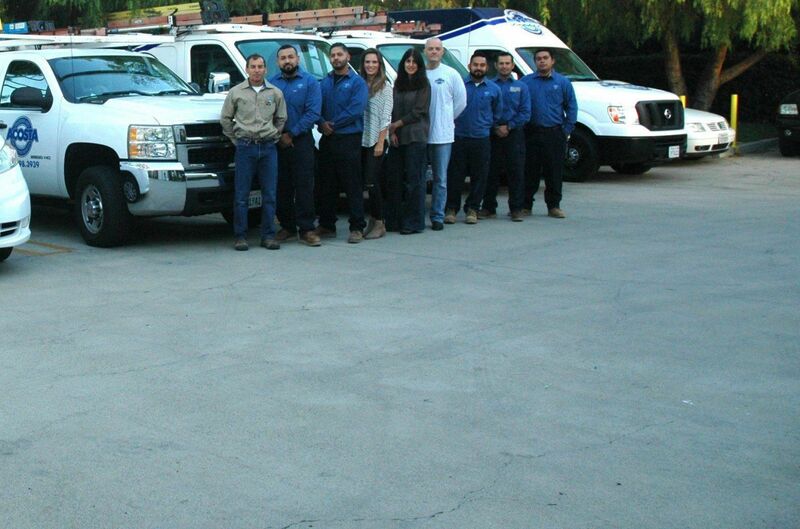 Call to have our professional staff schedule a tune-up on your air conditioning system. Standard Operating Procedure for all our technicians is to thoroughly assess status, and make sure course of action is adequate and cost effective for our customers. We always suggest solutions which we would welcome for ourselves unless directed otherwise by the builder of the customer. Our systems are the best in the business, tailored to your specific cellar, reliable and quiet. We design, build, operate, repair and maintain to industry standards for temperature of 55 +/-3 degrees Fahrenheit, for humidity level throughout of 60% nominal +/-10% (50% to 70% range resulting from recycling the ambient moisture or with the addition of steam humidification to raise the moisture into the cellar) and for noise.